Small well maintained property located in a much desired area of Kotu. 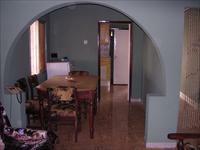 It is a few minutes walk to Palmarima and kotu beach. Its strategic location gives it competitive advantage for both short and long term lettings. A good investment with potentials for futher improvements.